pop-culture event Archives : Namaste! 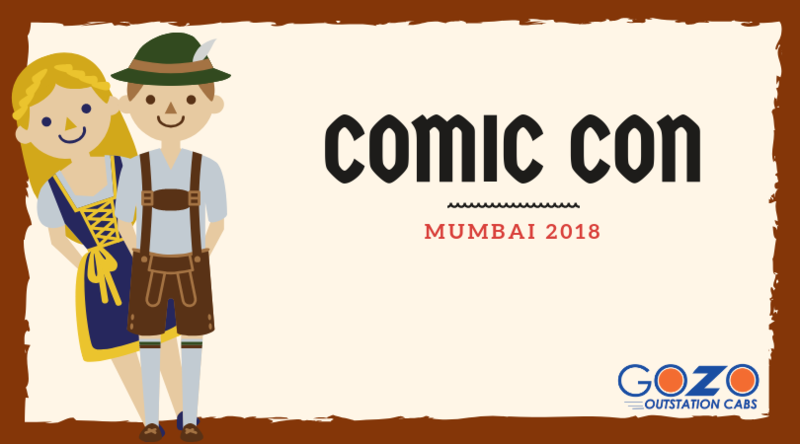 To all the comics and manga lovers – the 8th edition of Comic Con Mumbai is set to bring into life the iconic characters of all time. Almost all of us have spent our childhood reading and watching comic series. And one of these superheroes used to be our first mentors in the journey of life.